Sonja N. Brown serves as the Director of Community Affairs and a Deputy Chief Assistant District Attorney with the Office of the DeKalb County District Attorney – Stone Mountain Judicial Circuit (DKDA), where she oversees the Office’s Community Outreach efforts, and the newly created Crime Strategies and Community Partnerships Unit (CS/CPU). She joined the DKDA’s staff in January 2017, after serving for five years in the DeKalb County Solicitor-General’s Office as a Deputy Chief Assistant Solicitor-General. Sonja also worked as a Chief Senior Assistant District Attorney with the Fulton County District Attorney’s Office where she was assigned to the Crimes against Women and Children Unit (CAWAC). Before that position, she was assigned as the Director of Victim Services, with responsibility for developing the policies, programs and procedures needed to ensure access to victim services; and supervising the Child Support Enforcement Unit, the Victim Witness Assistance and the Volunteer Programs. Prior to joining Fulton County, Sonja worked as Staff Counsel at Convergent Media Systems Corporation in Alpharetta, Georgia. Active in the local Bar, Sonja served as the 2009 President of the Georgia Association of Black Women Attorneys (GABWA), and currently serves as the President of GABWA’s philanthropic arm, the GABWA Foundation, Inc. She is the former co-host of GABWA’s nationally award-winning television program, Legally Speaking. 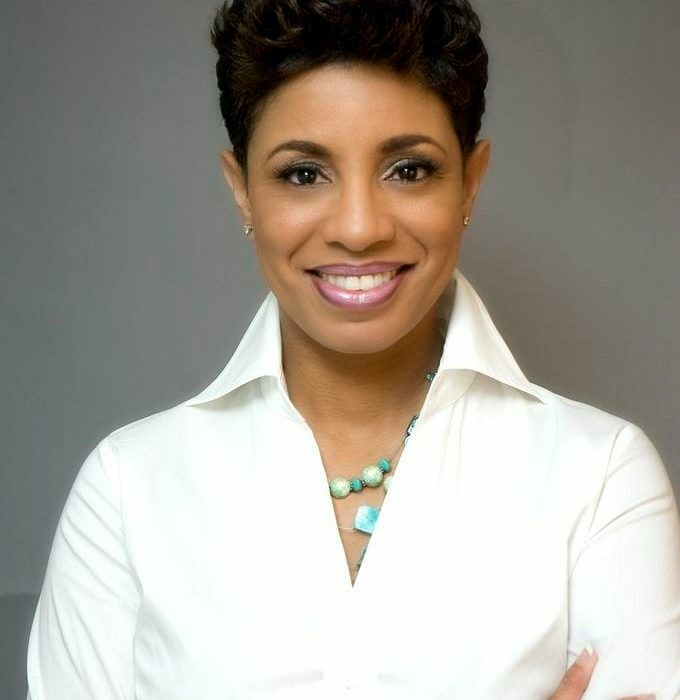 Sonja also serves as the President of the National Black Prosecutors’ Association’s Foundation. 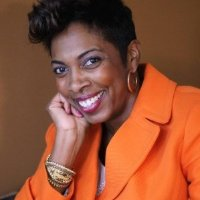 She is a member of the State Bar of Georgia, the National Black Prosecutors’ Association (NBPA), the DeKalb Bar Association (DBA), and served on the State Bar of Georgia’s Committee to Promote Inclusion in the Profession, and the Committee to Promote Inclusion in the Profession’s Commitment to Equality Awards Selection Committee. Sonja is a founding member of the Greater Atlanta Black Prosecutors’ Association (GABPA), and served as its first Secretary. She is the Co-Chair of the DeKalb County Domestic Violence Task Force, and a graduate of the 2015 Leadership DeKalb Class. Sonja formerly served as an advisor to the Bahamas Consulate General to Georgia, and on the Board of Advisors of the Bahamas Association of Georgia (BAG), Inc. She serves as a Minister at the historic Central United Methodist Church in Atlanta, and on the Board of Trustees of the North Georgia United Methodist Conference. Sonja is the former co-host and Associate Producer of the Fulton Government Television (FGTV) program, Fulton at Work. 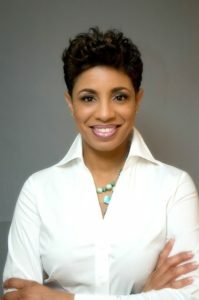 A published author, in 2006, Sonja co-wrote and co-released the book, “Fueled by Greatness – 10 Cutting Edge Strategies for Accelerating Your Destiny Now!,” and in 2007, she participated in the inaugural class of Creative Connections, a program of the Chief Justice’s Commission on Professionalism of the State of Georgia that spotlights the artistic engagements of Georgia attorneys. Sonja is a 2017 recipient of the U. S. Attorney’s Award for Community Service for Community Service. She was recognized with the Spirit of GABWA Award, GABWA’s highest honor, in 2014. 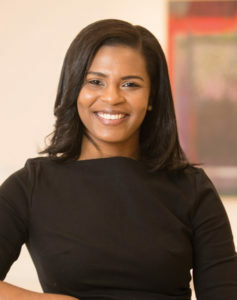 In 2009, Sonja was named Atlanta’s John Marshal Law School Distinguished Alumni, one of Atlanta’s 100 Most Influential Women by the Atlanta Business League, and one of the 100 Most Influential in Law and Business by the Atlanta Business Chronicle; and in 2008 she was awarded the Ahmed Dabarran Public Service Award by the Office of the Fulton County District Attorney. 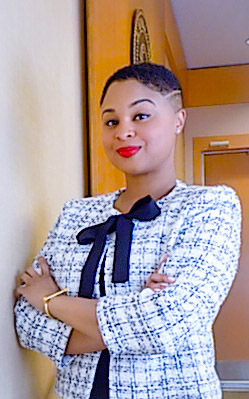 Sonja earned her Juris Doctor at Atlanta’s John Marshall Law School, and her Bachelor of Arts Degree in Mass Media Arts from Clark Atlanta University. Ms. Treadwell currently serves in the role of President (2018) of GABWA. 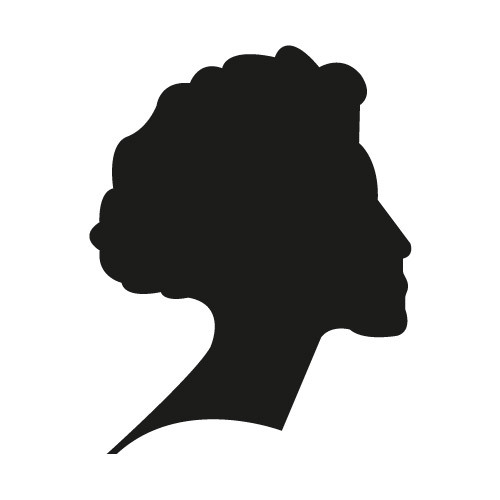 Prior to serving as President she served as President-Elect, Vice President, Parliamentarian and Historian and on various committees. Rita Treadwell is a Senior Research Specialist at Nelson Mullins. She performs complex legal research, performs due diligence searches and conducts business development research. She is a licensed attorney in the state of Georgia. Ms. Treadwell joined Nelson Mullins, LLP in February of 2015. Prior to joining the firm, Ms. Treadwell was a research attorney at a large global law firm where she executed the best methods to solve complex legal, business, and competitive intelligence related research requests. She has also practiced law at a large insurance defense firm well known in Atlanta legal community. Ms. Treadwell’s prior practice was concentrated on the representation of financial institutions and special servicers in connection with distressed real estate loans, including the pursuit of foreclosure, asset assessment and post-judgment collections. 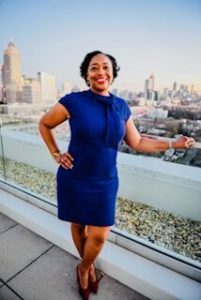 Ms. Treadwell also serves as a Trustee on the Junior League of Atlanta’s Endowment Fund Board and as an Ex-Offico Director for GABWA’s Foundation Board.